We have added extra dates to our cheese and wine diary, including some Friday and Saturday options. Join our mailing list to be automatically entered into our bi-monthly competition. 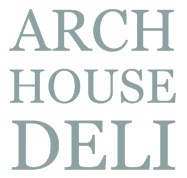 Arch House Deli ran as a multi award winning deli in Bristol for over a 10 years. Having closed the Bristol shop in July 2017 we continue to supply Cheese Wedding Cakes, host cheese and wine events (through our partners Averys and other locations) and supply a huge range of British and European cheeses to the businesses of Bristol. Tickets to our events can be purchased through our online shop. 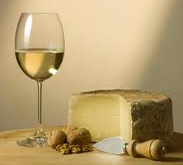 We have added extra dates to our cheese and wine diary, including some Friday and Saturday options. 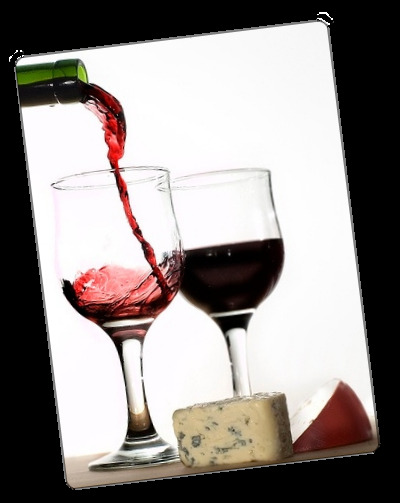 All you have to do is pick the date that works best for you, book your ticket(s) and then spend the evening with friends, a glass (or six) of wine and a selection of fantastic cheeses. Tickets are just £30 per person and can be purchased in advance. All our events now take place at Averys Wine Cellars (9 Culver St, Bristol BS1 5LD).